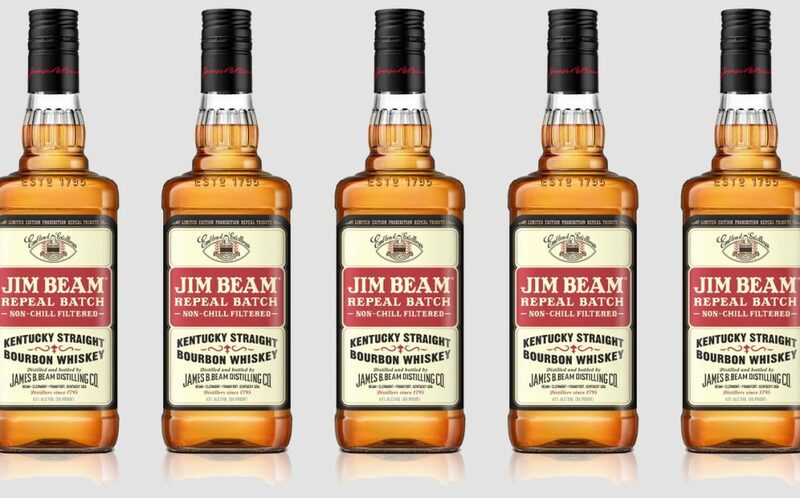 According to Jim Beam, the non-chill filter process creates a bourbon with a fuller mouthfeel and char, oak and caramelized flavor notes, as well as a light amber color and a vanilla aroma. 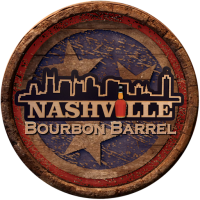 Fred Noe, Beam master distiller said: “For the 85th anniversary of Repeal Day, we wanted to release a bourbon inspired by our heritage and dedicated to the hard work my great-grandfather put into rebuilding our family business after Prohibition. JB Repeal Batch is available for a limited time at selected US retailers nationwide with a suggested retail price of $17.99.